This has been a bit of an up-and-down year for this site — thanks to my Village Voice responsibilities, I’ve been more pressed for time than usual, which means the breadth of coverage here hasn’t been quite as sweeping as in the past. (If you’ve been waiting on the latest about plans for a new minor-league arena in Richmond, my apologies.) I’m tentatively hopeful for a saner work schedule in the coming months, so the posts here should be a bit more consistent going forward. Since these are a bit pricier to produce and ship, they’ll only be available to those who choose the $100 one-year full supporter level. 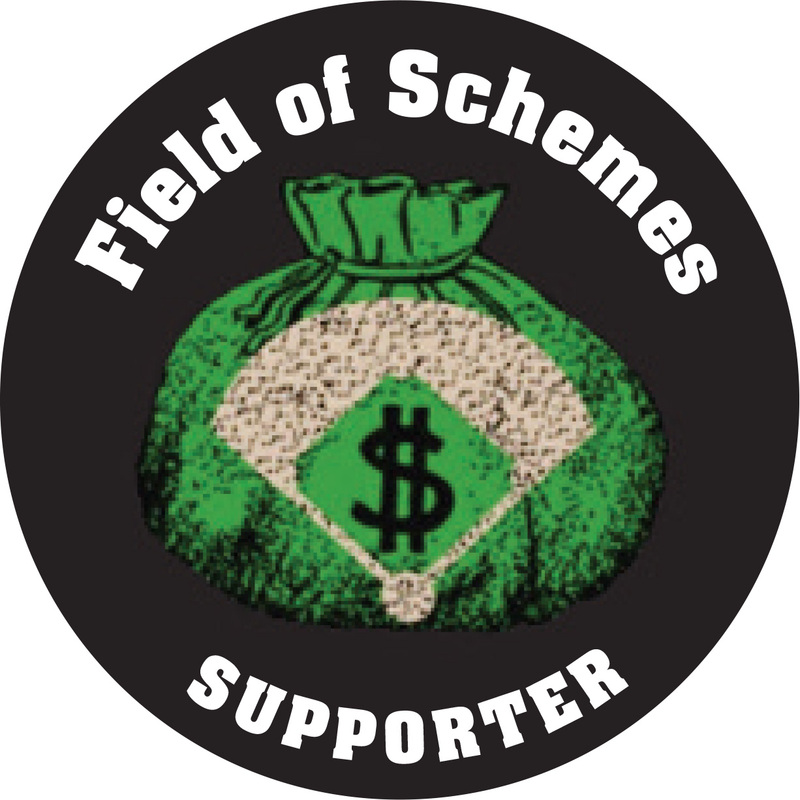 For that, you’ll also get a Field of Schemes Supporter pin, a set of Field of Schemes stadium trading cards, an e-book copy of my 2016 book The Brooklyn Wars, and one year of ad space (running in rotation with other site supporters) in the top right corner of this page — provide your own 90×250-pixel ad, or talk to me and I’ll whip something up. And, of course, the knowledge that you’re supporting the work I do here, because those Google ads don’t really pay the bills. Don’t have $100 to spare? That’s fine — you can also do a $50 six-month membership, and get everything above except the mug. Or a $25 one-year minisupporter membership, and get everything except the mug and the ad space. Not trying to blow smoke or anything, but to me the site has been just as good as ever. Plenty of updates, all that. 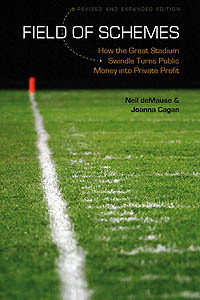 Great insights. Great site. Thanks! In that case, I’ll continue mailing it in — er, I mean, make it better than ever!